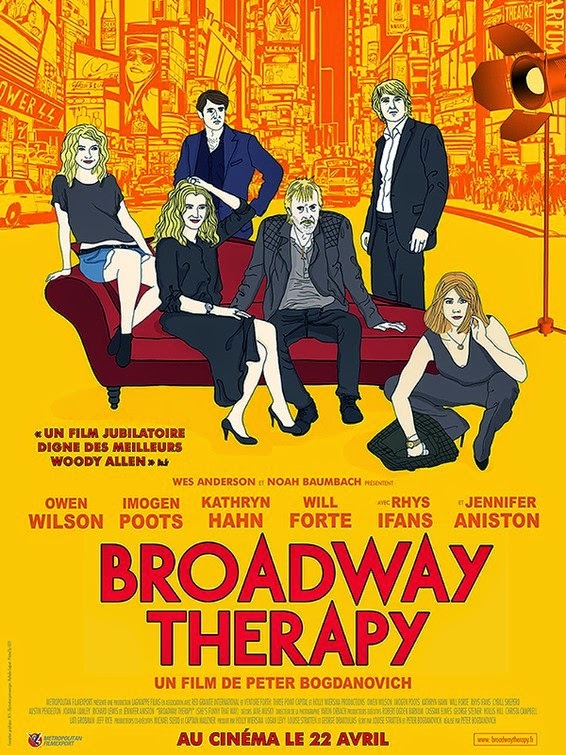 The interconnected personal lives of the cast and crew of a Broadway production make for a crazy complicated movie! This ugly poster is hurting my eyes… I’ll send the ophthalmologist bill to the production company! This film feels like it could come from Woody Allen! Guess we may expect a good laugh then! The release date of She’s Funny That Way is set to May 1, 2015. Why is Owen Wilson holding that cute squirrel doll in his hand? 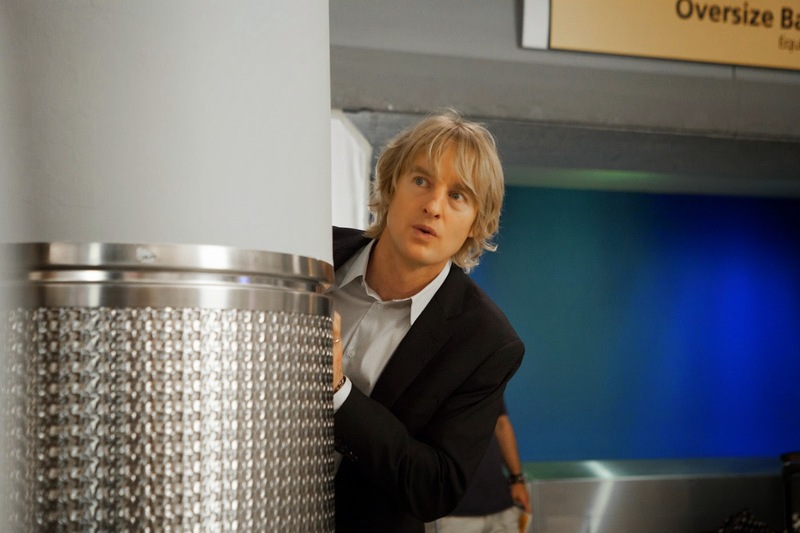 The film is starring Imogen Poots, Jennifer Aniston, Owen Wilson, Will Forte, and Kathryn Hahn. There’s still no official release date yet. 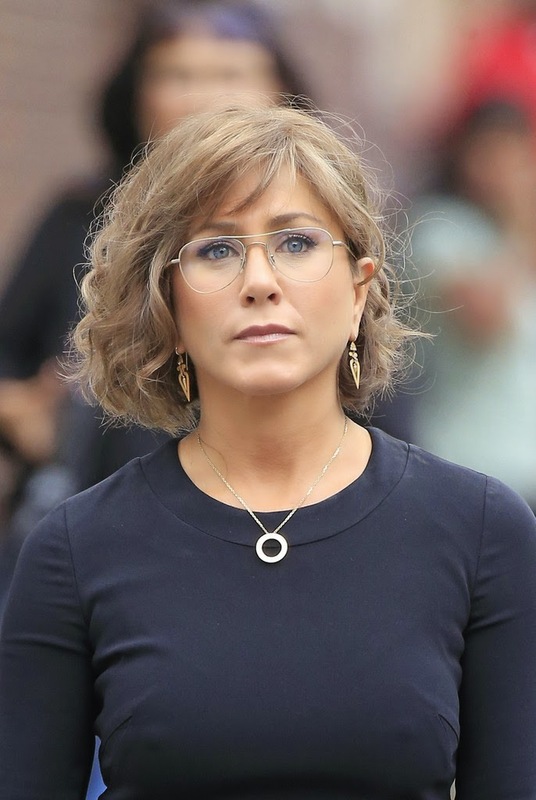 It kind of pains me to admit it, but Actress Jennifer Aniston starts to look old… Anyway, still love her!